There’s still time to weave an heirloom Easter basket for one of your littles. Our FREE PATTERN for April is the Pastel Easter Basket. 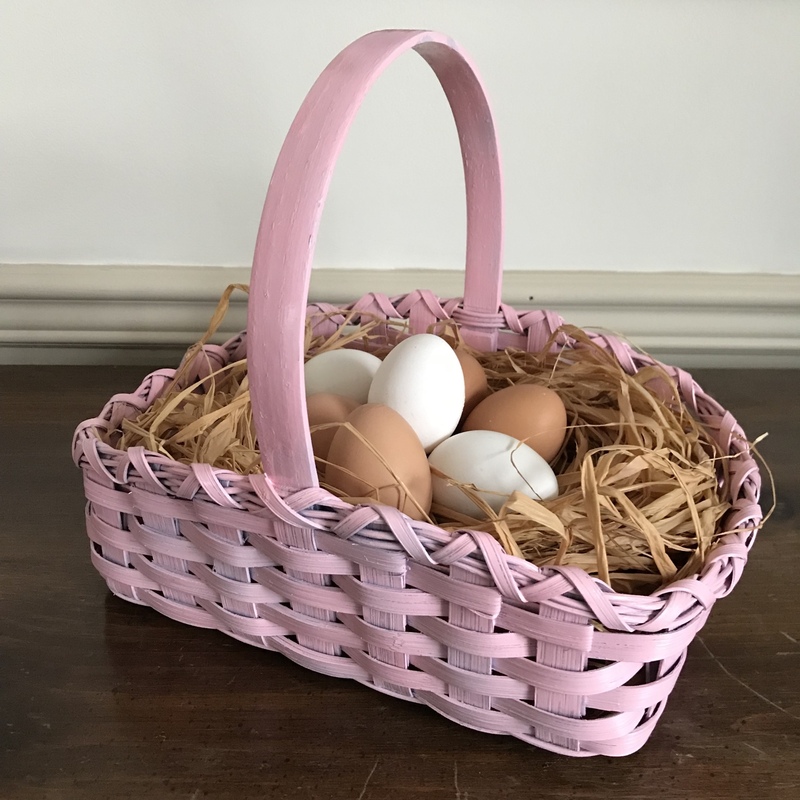 love this basket and the color is beautiful and soft color for Easter.